VNN Everything about virtual voices, just one click away! 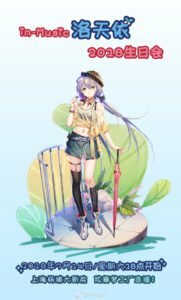 in-Music Luo Tianyi & Yanhe Birthday Party will take place on July 14th. 2018 at the Shanghai Yangpu Grand Theater. The event will also be streamed on the 炫舞梦工厂app. 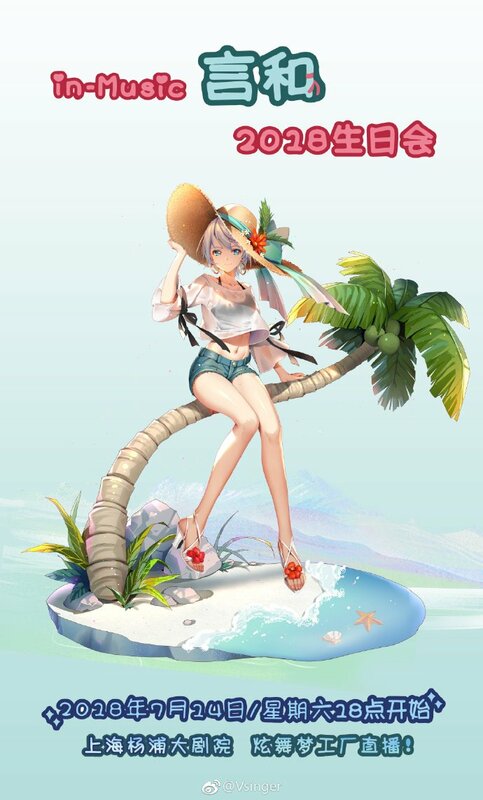 During the event, they will be using motion capture and AR. 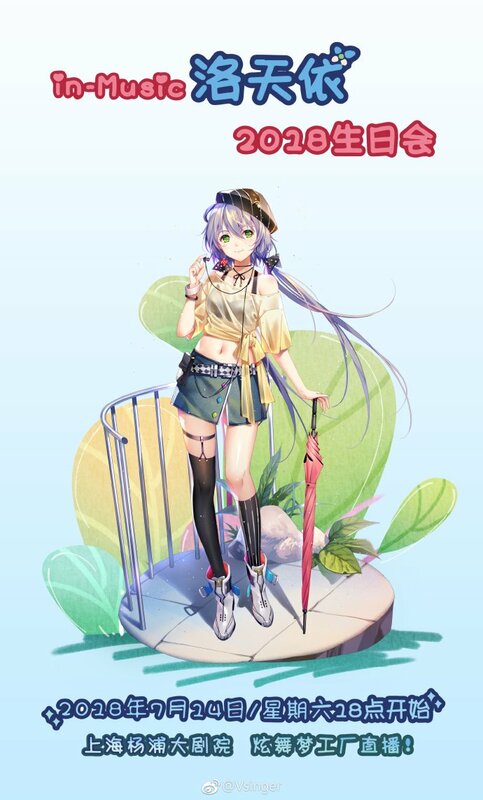 There will also be a special guest appearance from Luo Tianyi’s and Yanhe’s voice provider, Shanxin and Liu Seira at the event. The tickets will not be for sale, however, there will be a giveaway on Vsinger’s QQ fangroup, Weibo, Wechat, Tieba and more. 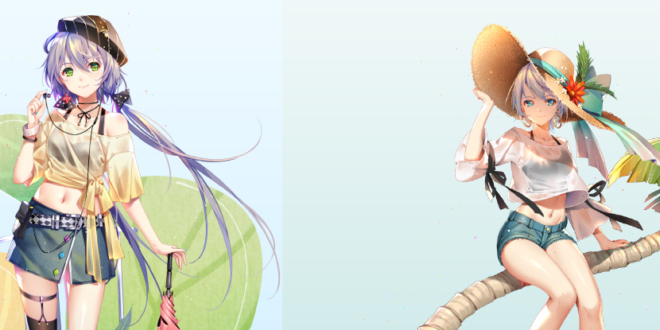 On top of all that, there will be limited birthday merchandise sold on Vsinger’s official Taobao. A virtual singer lover with a dream of connecting the world of virtual singers together through VNN. Monds is also a huge rhythm game fan/player on his spare time. 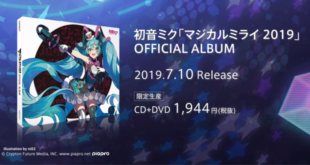 Hatsune Miku: Magical Mirai 2019 Official Album Tracklist & Pre-orders Announced! 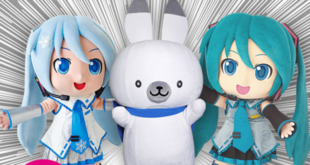 Crypton Future Media’s Presence at Niconico Chokaigi 2019! 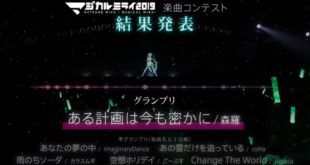 Magical Mirai 2019 Song Contest Results! VNN Shop is Now Live! Click Below!